Students, Did you know that the government of Jamaica spent US$50 million to equip you schools and teachers with technology and training to help you to learn more? Now you can access over 100 videos on Youtube covering various topics from CSEC subjects including Math, English, Chemistry, Biology and Information Technology. Videos are currently being created for additional subjects such Integrated Science, Physics, Geography, Social Studies, Spanish and Building Technology. A comprehensive set of instructional materials for both teachers and students for grades 10and11 in all eleven (11) CXC CSEC subjects. These are: English Language, Mathematics, Social Studies, Integrated Science, Resource Technology/Information Technology, Spanish, Geography, Building Technology, Chemistry, Biology and Physics. 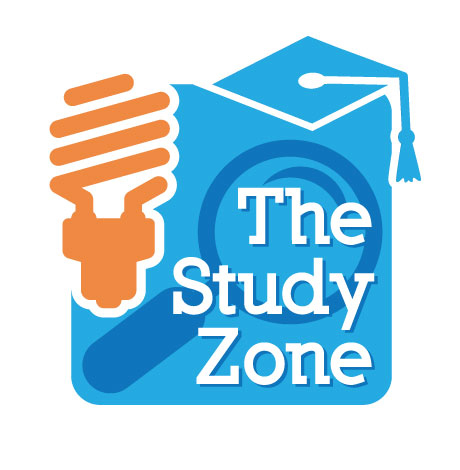 This zone is designed to provide useful information about different areas for teachers, parents and students. Becoming familiar with the different units will take away the “fear of the unknown” aspect and build confidence in students. The Ministry of Science, Technology Energy and Mining (MSTEM) in association with the Ministry of Education (MOE) and e-Learning Jamaica Company Limited (e-LJam) presents ‘Tablet Vibes’ a five minute radio drama series highlighting the implementation of the Tablets in Schools (TIS) Pilot Project, The Good, The Bad, The Scary and the exciting aspects. Discover, Share, and Study presentations and infographics from e-learning Jamaica Company on the world’s largest professional content sharing community. Explore lessons to inspire your classroom, created by educators and experts from across the globe. Discover, learn and share with content from The Ministry of Education’s Portal.